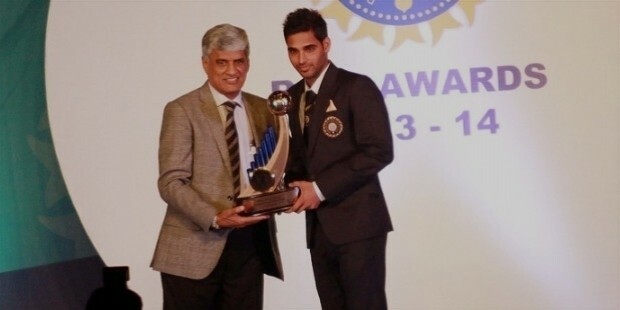 Bhuvneshwar Kumar is an professional Indian international cricket player. He currently plays for the Uttar Pradesh state cricket team as well as for the Indian Premiere League (IPL) team, Sunrisers Hyderabad. Kumar is an effective right-arm medium-fast bowler as well as an essential right-handed batsman in the lower order. 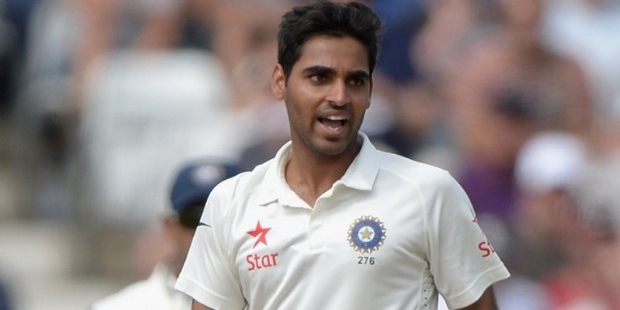 Bhuvneshwar Kumar was born on 5th February, 1990 in Meerut. He was born to Indresh Pal Singh, a police sub-inspector with the Uttar Pradesh police force, and Kiran Pal Singh, a housewife. His sister, Rekha Singh is attributed for encouraging his love for cricket and was the one who took him for his first cricket coaching class at the age of 13 years. 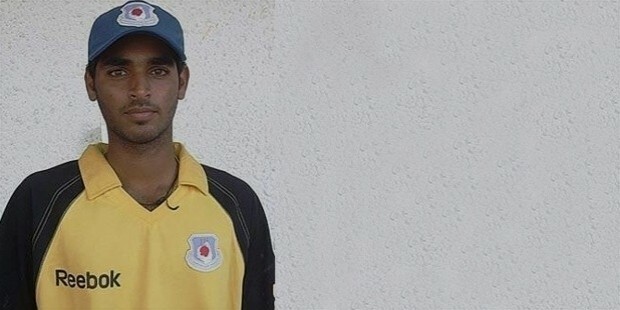 Bhuvneshwar Kumar made his 1st-class debut at the age of 17 years playing for the Uttar Pradesh state cricket team in a match against West Bengal. 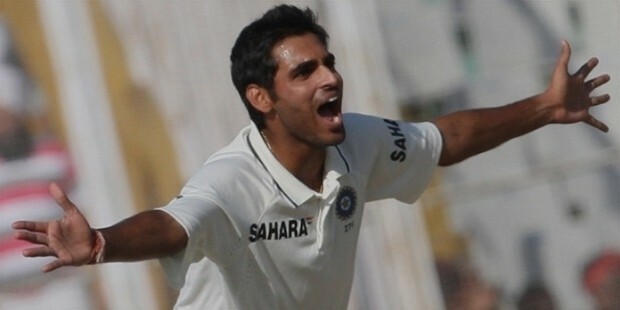 Playing for the Central Zone in the Duleep Trophy, Kumar took 1 wicket with an economy rate of 3.03 in the 2nd semi-final match. He also scored an amazing 128 off 312 balls and surpassed all his team-mates’ scores in the match and won the Man of the Match as well. Kumar made his international debut in the Twenty-20 cricket format against Pakistan and took 3 wickets while giving away just 9 runs in 4 overs. The economy rate of 2.25 broke all previous best bowling records on T-20 debut. His first One Day International (ODI) debut was also against Pakistan in which he took Mohammed Hafeez’s wicket on his first ball. In February of 2013, Kumar made his international Test cricket debut in a match against Australia in the 2013 Australia Tour to India. After a brilliant performance in the 2008-2009 Ranji Trophy, Kumar was selected to play for the IPL franchise of Royal Challengers Bangalore. In 2011, he signed a contract with another IPL franchise, the Pune Warriors India. 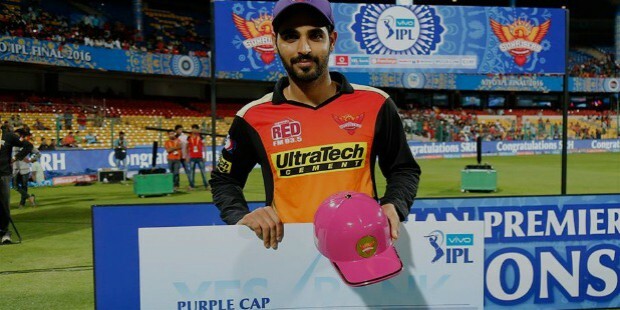 In 2014, Kumar was signed up by the Sunrisers Hyderabad team and has been playing for it since then. Kumar holds the distinction of being the first ever bowler of achieving debut wickets in all formats of cricket – ODI, Test and T-20 – by bowling. He is also the record-holder for the best bowling figures in the T-20 format (economy rate of 2.25). He is also the first-ever Indian cricketer to play at number 9 in the batting order and achieve 3 half-centuries in a single series. In the 2013 Australia Tour of India match against Australia, Kumar batted at the 9th position in the batting order, and along with M S Dhoni, built a partnership of 140 runs. In 2014, he was named the Man of the Series in India’s tour of England.